Clicking here will bring you away from southfloridaastrologer.com, to another website. encounter a Saturn return or opposition. experience one of these transits to your natal Saturn. Saturn returns and oppositions can be extremely powerful and turn your life in a completely new direction. 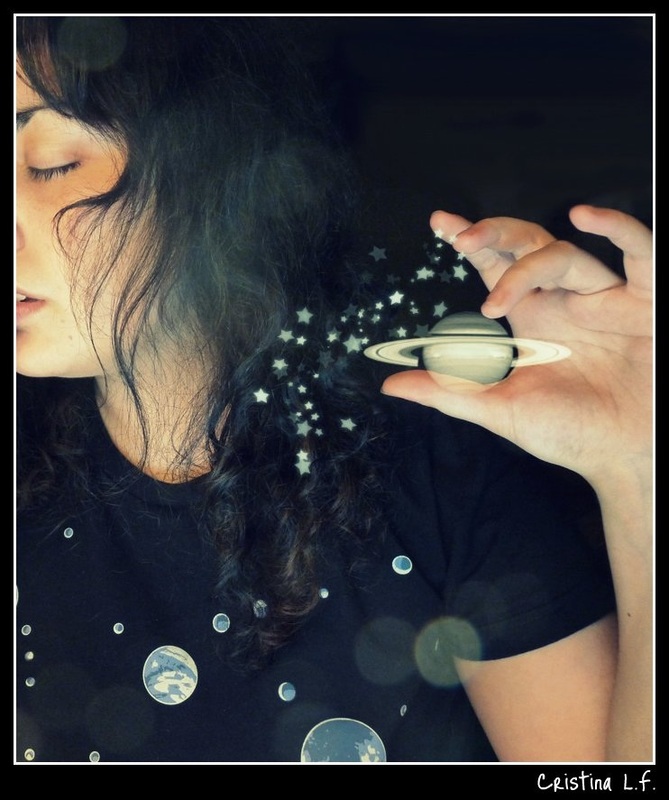 Marriages, divorces, changes of residences, career or school changes, pregnancies and births are typical changes that occur with a major Saturn transit. They can be exciting or stressful, but in the end, they always move you to a new level of maturity, or serve to work through issues that have been brewing for quite some time. The seeds that were sewn during the past fourteen years are reaped during these transits. Of course, if your seeds are not sewn carefully, you will reap negative rather the positive results. If you have put negative, ineffective and unproductive energy into your life during the preceding fourteen years, your Saturn oppositions and returns will reflect this, and it will all come to fruition with a negative life-changing event during the next major Saturn transit. Whereas, positive energy and hard work result in Saturn returns and oppositions that are quite beneficial and simply move you into a new level of maturity. Putting positive energy and hard work into a worthwhile relationship can result in a satisfying marriage. Putting positive energy into a career can bring a promotion, more money, or a transfer to a new a town. Either way, Saturn's force brings things to a head, and for better or worse, leaves you dealing with the seeds you've sewn. Time is referred to as, unstoppable, irreversible, and also precious. Indeed, it is a powerful force. It never stops, and ultimately, it leads you to your death. It reveals all truths and teaches all lessons. On the most rudimentary level, it's all you really have. If you waste it, you waste your life. The "Father Time" figure is symbolic of this, and in astrology it is represented by Saturn and the sign of Capricorn. up in a much better one as a result, you are happier in the long run. Don't always assume painful changes are negative. Sometimes they are painful, but they may represent growth away from dead-end situations, and they may open new opportunities that you would never have seen if Saturn's energy hadn't pushed you into them. Each Opposition and Return to your natal Saturn represents a new level of maturity. If I don't help myself, who will? For the first time, you understand that you are responsible for your own success or failure. Doing well in school is your responsibility. You can't rely on parents and teachers to guide your every move and assist you every day. This is the first time you learn the lesson of time. If you did not establish a foundation of good habits in childhood, you will likely encounter difficulty here. As the tides change and you are expected to be more independent now, you have to rely on the skills you developed during the previous fourteen years in order to succeed in high school, or secondary school. If you didn't lay a good foundation in childhood, it will now become apparent and you will need to deal with the result at this point. At this point, you take a serious look at your life, and for the first time, you get a real sense of exactly who you are. If you have not established a life that you gives you satisfaction, you now feel the urgency to change it. Career changes and relationship changes are common at this point because you finally feel sure about what you want out of life and how you feel about your work and your relationships. You may feel like you have outgrown relationships that were started when you were younger. You may suddenly realize your job doesn't suit you or is never going to to give you the opportunities you want. If you have worked hard up to this point and have made good decision, this will be the first point where you reap the benefits. Finally earning a substantial amount of money, buying a home, or having a baby are common events at this age for those who have earned it. The first real signs of physical aging appear and you have likely passed the half-way point of your life. You now have a deeply emotional sense of what you have and have not accomplished. If you have not accomplished enough to make you proud of yourself, it is very difficult to avoid feeling deflated and possibly depressed about it because you know your life is at least half-way complete. This is a harsh point in your life. If you haven't made good choices up to this point, it's difficult to turn things around and start in a new direction. You are likely very hard on yourself now, judging yourself harshly for your past behavior. Difficult choices about how you want to live the rest of your life have to be made. Why did it take so long to see things clearly? There's a lot more of your life to look back on than to look forward to at this point, making this a point where you go through a final cleaning process in your life. There is absolutely no more time to waste on things that don't make you happy. Relationships that have been extremely difficult are either ended or final decisions are made to put them together in a way that really works. Careers that were only for practical reasons or to make money, but are not satisfying are ended. There is a realization that now is your last chance to make your life the one you really want. You have no delusions or fantasies about things magically working out for the best. This is a time of harsh reality. At this point, you know that you are the only one who can make yourself happy. There is no doubt that you have to make smart decisions and leave no room for error or pain. How can I help others now? Ideally, the clarity of your vision brings your focus beyond yourself to those around you by this point in your life. If you have satisfied your needs and desires up to this point, you feel complete and sure of yourself. You now enjoy sharing your wisdom, time and money with others. If, upon looking back on your life, you don't feel complete and satisfied at this point, a sour resentment can permeate you, making things difficult now. In this case, a process of coming to terms with the ultimate reality of your life takes place.